Located in the Piñon Canyon Maneuver Site, the land that comprised Brown’s Sheep Camp was first purchased by Samuel Taylor Brown in 1882. Brown’s business partner and eventual son-in-law was Julius Gunter, who is best known as Colorado’s 21st Governor. 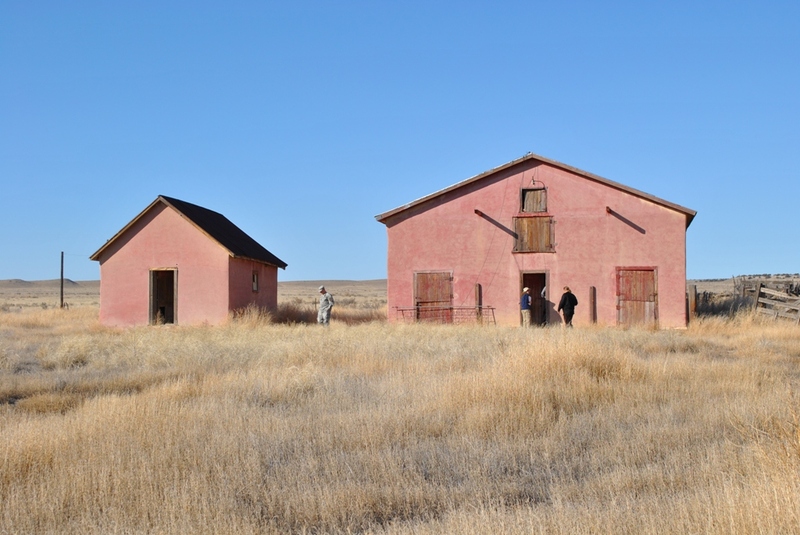 Governor Gunter inherited Brown’s Sheep Camp in 1917 and was active in the operation and management of the ranch until his death in 1940, by which time he and his wife Elizabeth had accumulated over 26,000 acres. Structures at the ranch headquarters includes several homes, a bunkhouse, a garage, working corrals, a large two-story adobe barn that is widely considered to be one of the finest of its type in the region, and a wood-framed barn with an interior covered in drawings, brands and names added over decades. This collection of rare and significant folk art is an important documentation of the story of Brown’s Sheep Camp and of the ranching community in the Purgatoire River Region of Southeast Colorado. In the early 1980s, The Department of Defense (DoD) started acquiring land in Southeast Colorado in order to develop a live fire maneuver site for training. The owners of Brown’s Sheep Camp at the time refused to sell and the land was eventually condemned. The DoD has made an effort to protect the buildings by constructing a fence, but maintenance of the structures has been lacking. 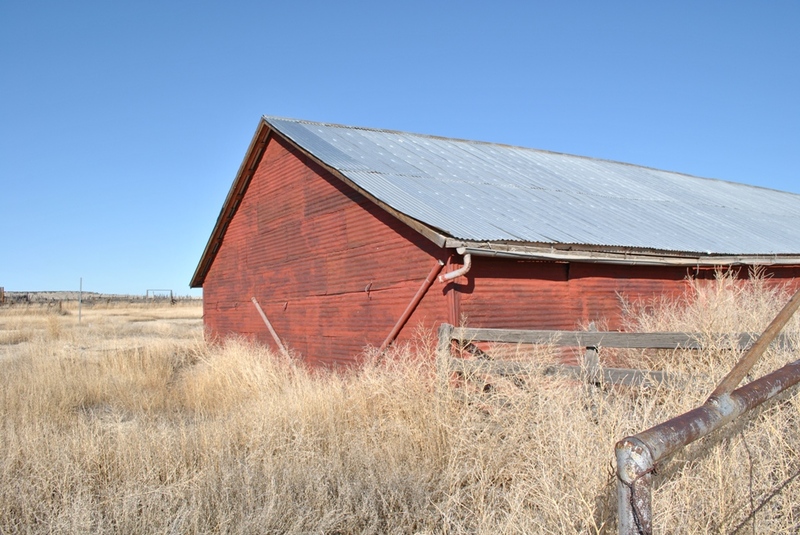 Many of the roofs are in poor condition, jeopardizing the structural integrity of the buildings and in particular the drawings on the interior of the wood-framed barn. Dense vegetation has been allowed to grow around the buildings, increasing the fire risk in an area that suffered from a devastating wildfire in 2008. Though determined eligible for the National Register of Historic Places, the DoD has been reluctant to allow a formal listing process to proceed. Supporters of the preservation of Brown’s Sheep Camp are hopeful that the DoD can be convinced to implement, in cooperation with Colorado Preservation Inc., a long range maintenance and preservation plan that will benefit all historically significant structures on the Maneuver Site. Furthermore, documentation of the folk art drawings in the wood-framed barn is a top priority. The DoD has done minor stabilization of the site.